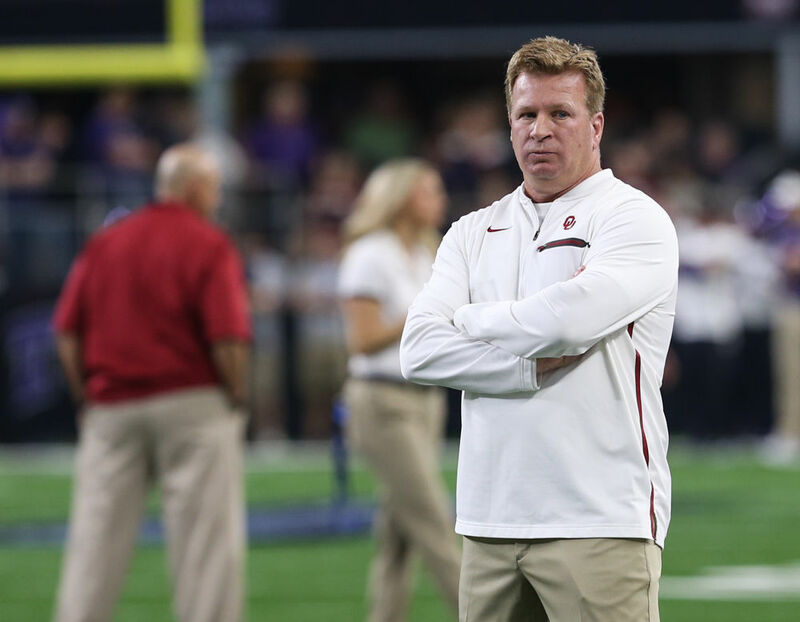 Former Oklahoma defensive coordinator Mike Stoops has been linked as a possible choice to lead the Central Michigan University football team. Stoops, brother of ultra successful former Sooner Head Coach Bob Stoops and older brother of Kentucky Head coach Mark Stoops, is a former head man at Arizona where he lead the Wildcats to a 41-50 record from 2004-2011. 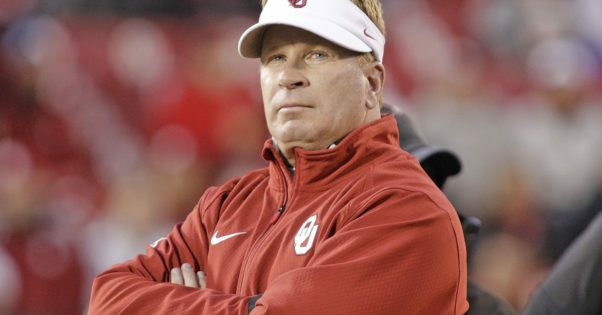 In October, Stoops was fired from his position at OU shortly after losing to the University of Texas (48–45). Central Michigan fired its football coach, John Bonamego, on Friday after a 1-11 season, the worst in school history. Stoops ties to the AD at Central Michigan is significant. The Central Michigan athletic director is Mike Alford, who last November was hired away from OU after five years, the last four as senior associated AD. Alford will also consider another OU assistant, Cale Gundy. But Mike is the key with his experience as of his years in Arizona as the head man. Stoops has said he has not been approached by UCM but said he would listen to any offer. “I would surely listen,” Stoops said in a text message. Footballscoop.com also listed OU offensive line coach Bill Bedenbaugh and OSU offensive coordinator Mike Yurcich as candidates, along with Annese, Staten, Kentucky defensive coordinator Matt House and Michigan assistant coach Jay Harbaugh, son of Michigan head coach Jim Harbaugh. Love Mike Stoops, always have and will say he is a great coach. History will show he has great knowledge and pove of the game. He is as committed and loyal as he is passionate. Any team that has him for a coach will be fortunante. Best wishes always.